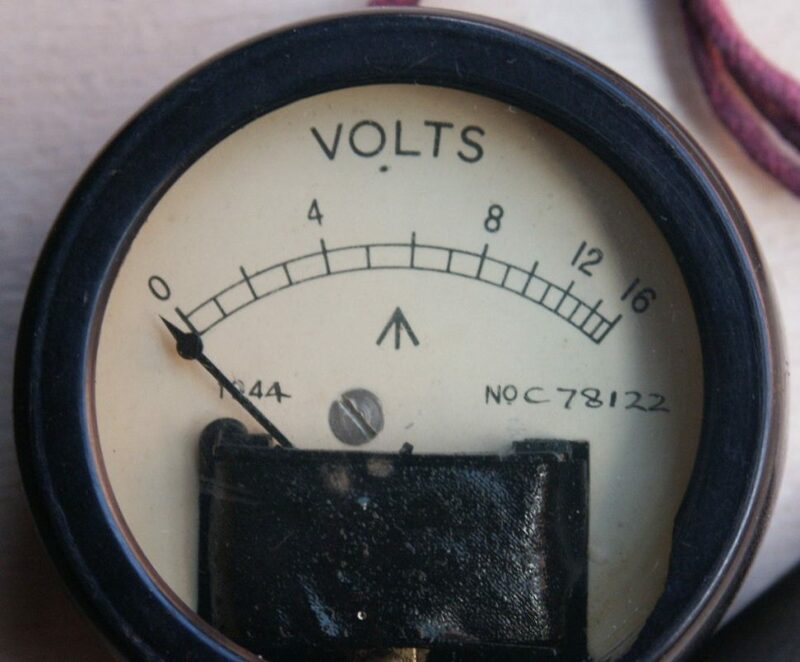 With every WS19 set came a meter to test the battery voltage. 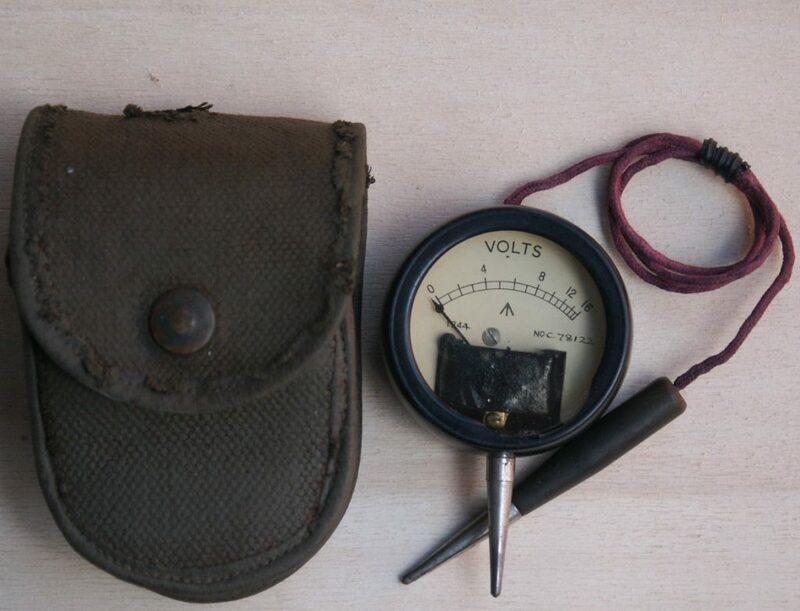 A simple instrument in a canvas pouch was supplied: a meter to test the battery voltage. It told the operator if it was time to start up the vehicle engine or PSU to charge the batteries.